At UW Credit Union, we understand that buying a home is a big decision. 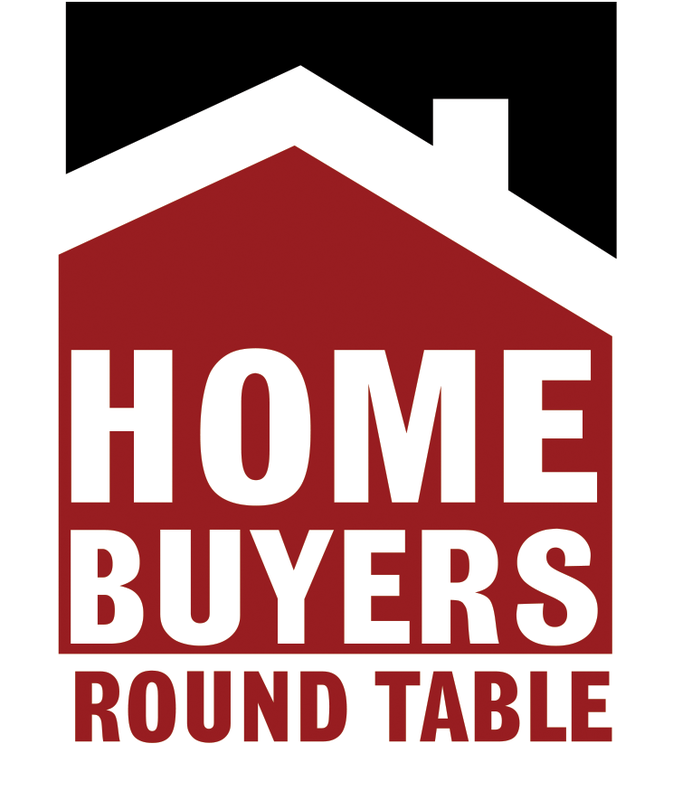 Before you begin your home search, attend one of our First Time Home Buyer seminars. There, you’ll learn about the overall process, loan options, getting preapproved and more. Because of our dedication to financial education, UW Credit Union has received the Wisconsin Financial Literacy Award three years in a row. When you’re ready to buy, we have home loans ideal for first-time buyers like FHA, VA and traditional fixed- and adjustable-rate mortgages. Apply at uwcu.org today. Equal Opportunity Lender.